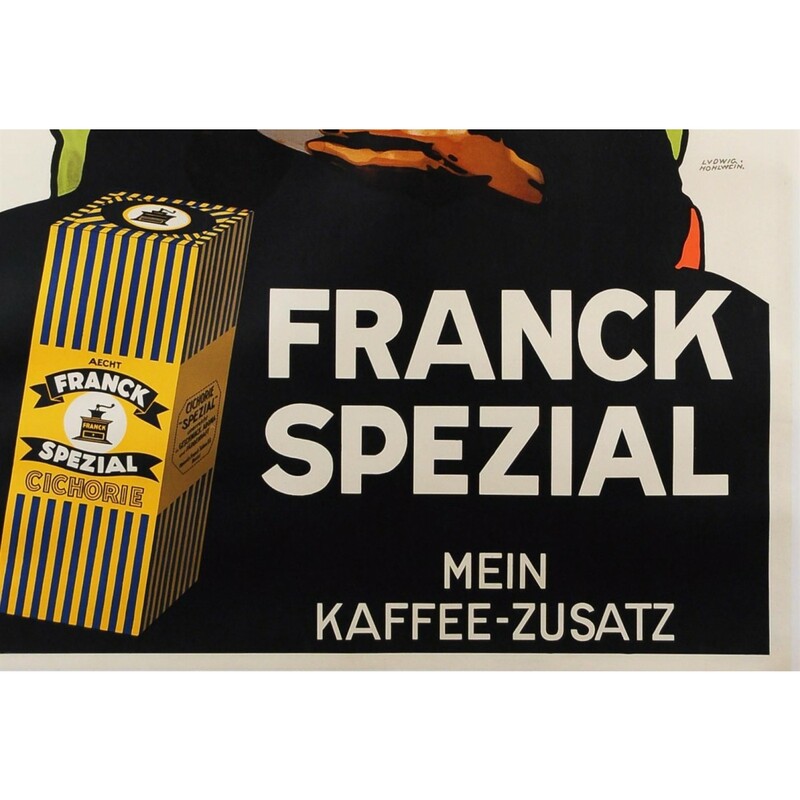 A stunning poster realized in 1929 by Ludwig Hohlwein (1874-1949), one of Germany’s most talented artists, for Franck Spezial coffee. 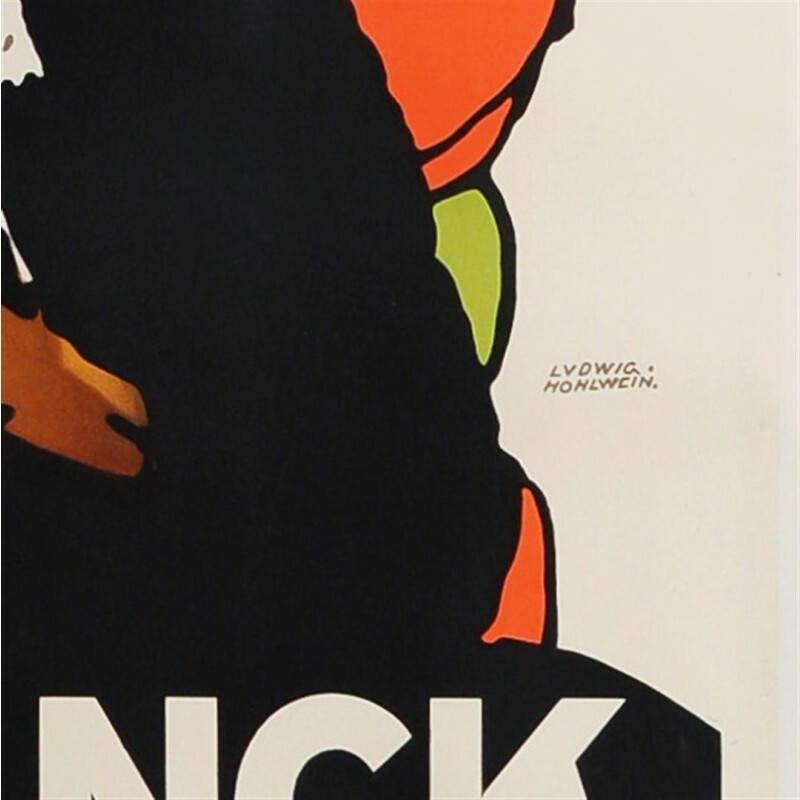 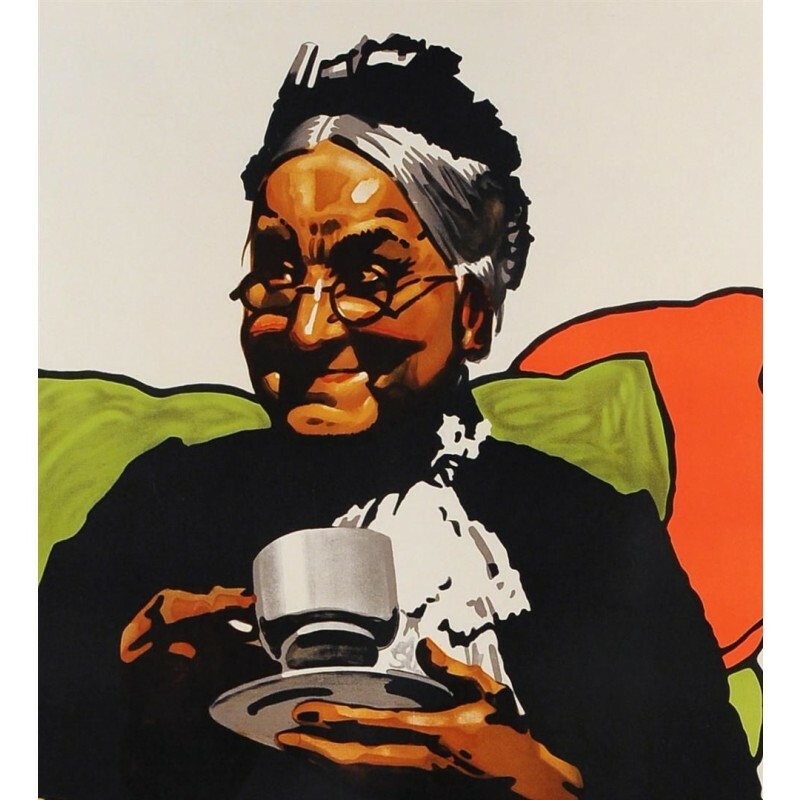 Hohlwein's high tonal contrasts and a network of interlocking shapes made his work instantly recognizable. 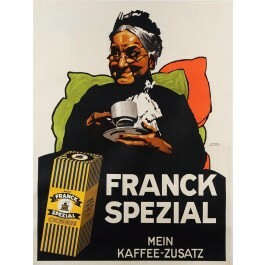 “Franck Spezial, my coffee additive”, as the German caption reminds us.